Due to our current amount of orders, we are not taking any new custom orders at this time. Please check our website frequently to see our inventory for sale. 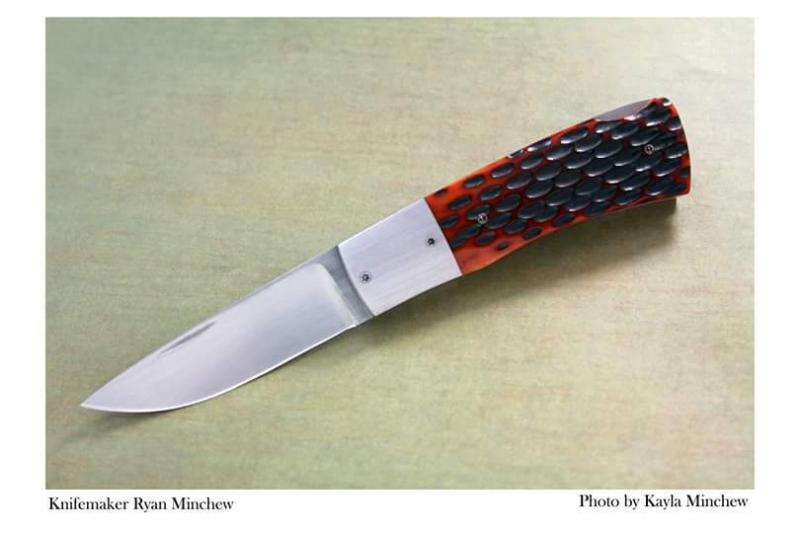 Copyright 2012 Minchew Knives. All rights reserved.